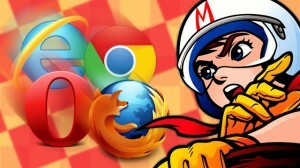 Web Design Blog - Page 3 of 5 - A website is finished when it goes offline! 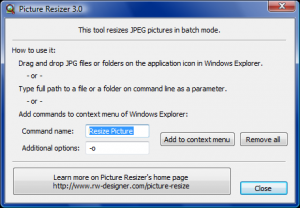 Best Image Resize Freeware – Change photo size, dpi, easy! DuckDuckGo – The Google Alternative?